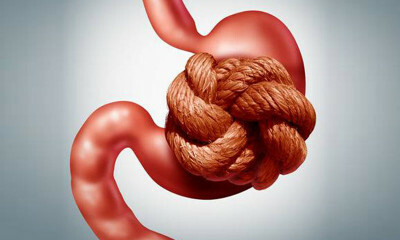 Dr. S K Thakur is an eminent Gastroenterologist from New Delhi with more than two decades of experience. Recipient of multiple awards during his academic career, Dr. Thakur graduated from Armed Forces Medical College (AFMC) in Pune which is considered as one of the top medical institutes in India. 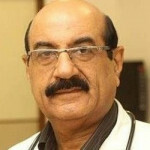 He bagged Gold Medal for standing first while pursuing his MD in Medicine from University of Pune in 1984. Thereafter, he worked as a Professor of Medicine with AFMC. His DM in Gastroenterology was completed from the reputed PGIMER in Chandigarh. Dr. Thakur served in the Indian Army as a Senior Specialist at various posts for 24 years. He was the Head of Department of Gastroenterology of the prestigious Army Hospital (Referral and Research) at Delhi Cantt. He has also held important position of Examiner for MBBS and MD (Medicine) at University of Pune.